Feb. 4, 2019 8:59 p.m.
A new Nanaimo city council code of conduct now has the signatures of every member of council. Mayor Leonard Krog and the other eight members of City of Nanaimo council signed the code of conduct at Monday’s meeting after adopting it at a committee of the whole meeting the week before. 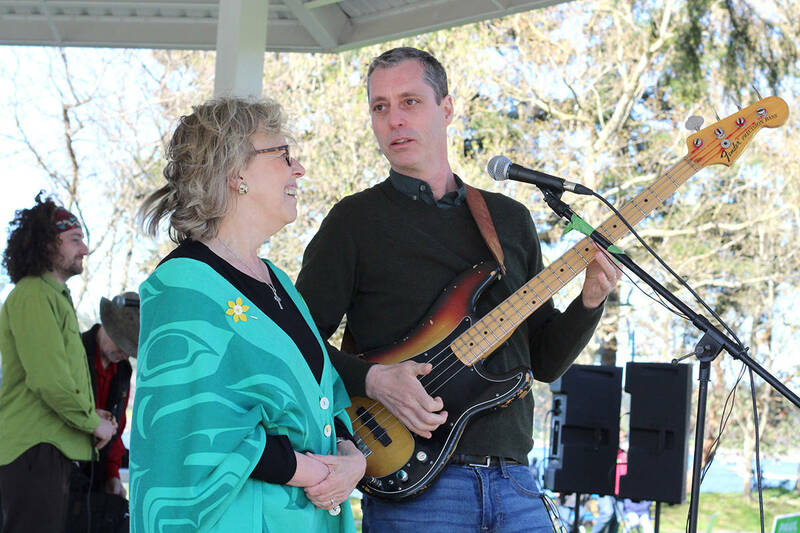 “This reflects, I think, the commitment that was made by each of us when we ran for office and it was something that the City of Nanaimo and its citizens look forward to,” said Krog. The document was based on the aspects council liked best of code of conducts created by the Union of British Columbia Municipalities and the City of Prince George. It puts in writing foundational principles of responsible conduct including integrity, respect, accountability, leadership and collaboration.